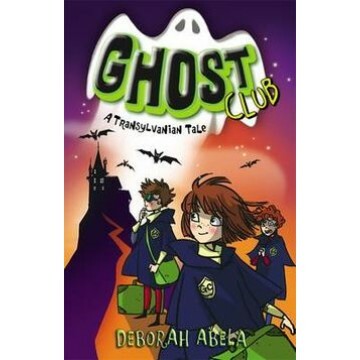 Author Deborah Abela will be leading a writing workshop for students in Years 3-6 at The Children’s Bookshop as their Writer in Residence. Explore the writing process, focusing on creating charismatic characters and sensational settings! Activities will be hands-on and fun! In this hands-on workshop for children in grades 3–6, you will make a paper diorama of a haunted house with Sarah Davis, illustrator of Sounds Spooky. Design character cutouts and set up and photograph little dioramas with spooky lighting. Go home with a photo print, and your house and characters. Share the stories and adventures of the world of the Circus, enjoying craft and art activities based around this theme. And there is a prize for the best dressed Circus participant! Workshop Leader : Jocelyn Shute is a talented Infants Teacher and a great friend of The Children’s Bookshop. Cost: $30 per student. All materials provided. Book early!